On the high side of the road overlooking the entire Wet Mountain Valley with spectacular 360 degree views! Easy access for an easy build with power and phone line very close to lot. Let your imagination run wild as you design your Colorado dream home. 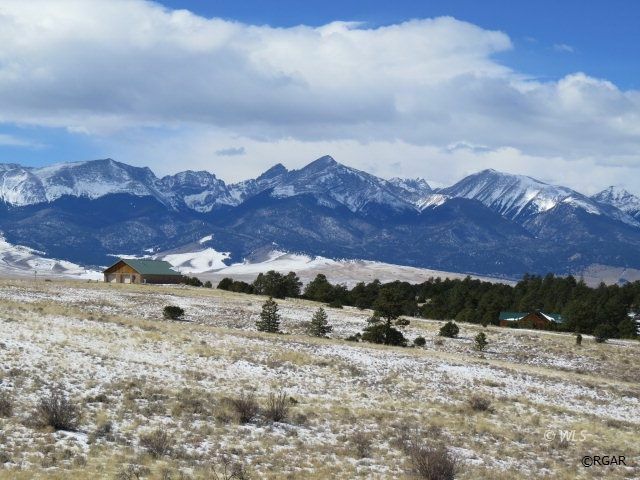 Westcliffe offers a quaint town with loads of outdoor activity for the whole gang. Plus some of the most amazing views in all of Colorado. Hike the Rainbow trail, fish the Arkansas and try out the rafting on the river. Great clubhouse access in Cureno Verde roads maintained. Seller will consider owner carry option. If you have any questions about any of these listings, or would like to set up an appointment to view a property, please call me at 1 (719) 371-4915 or click below to email me.